What I love: These sweet animals make you want to just say “Awwwwwww!” and can be used for boys, girls or both genders! There are 3 different styles but we can do more! 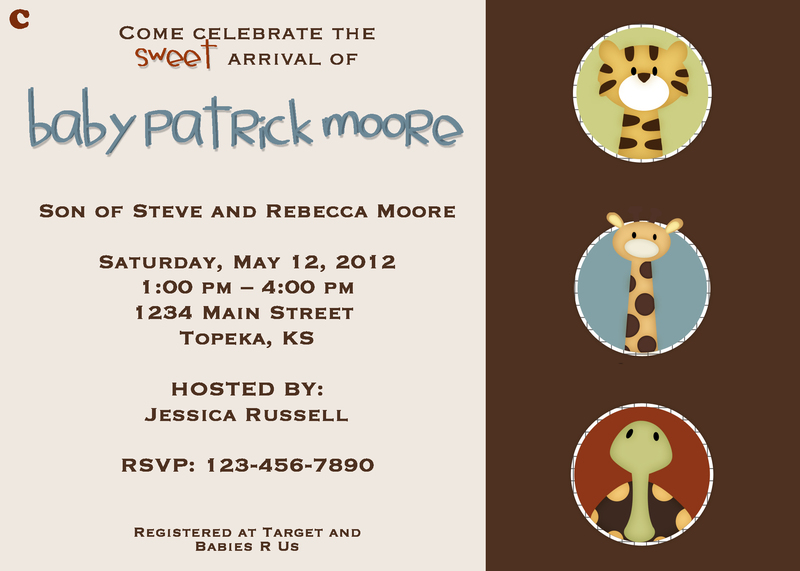 These invitations have matching wall decor perfect for the nursery or as decorations at the shower! Found HERE. 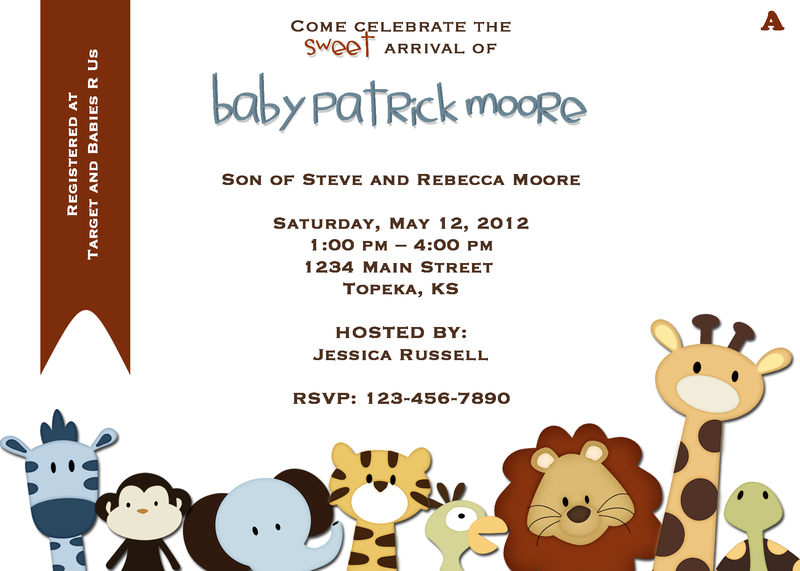 Posted in Baby and tagged Baby Shower, Jungle Animals. Bookmark the permalink. What I love: Mostly black and white with the main photo in color. Pink bows and text add that punch of color while keeping it sweet and simple. Posted in Baby and tagged Baby Announcement. Bookmark the permalink. What I love: These Purple Butterflies (and that sweet butterfly just emerging from its cocoon) represent my brother’s family and match my new niece’s nursery decor. Posted in Baby and tagged Baby Shower. Bookmark the permalink. What I love: This fun group of jungle animals were some of my firsts and made specifically for my nephew. Posted in Decor and tagged Jungle Animals, Wall Decor. Bookmark the permalink. What I love: Baby Jungle Animals are cute enough to squeeze! 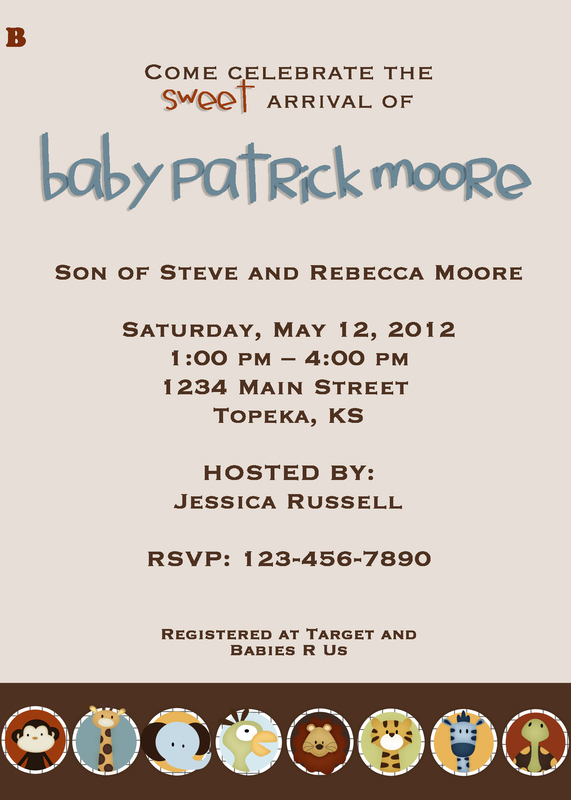 They correspond with a baby shower invitation – Found HERE. 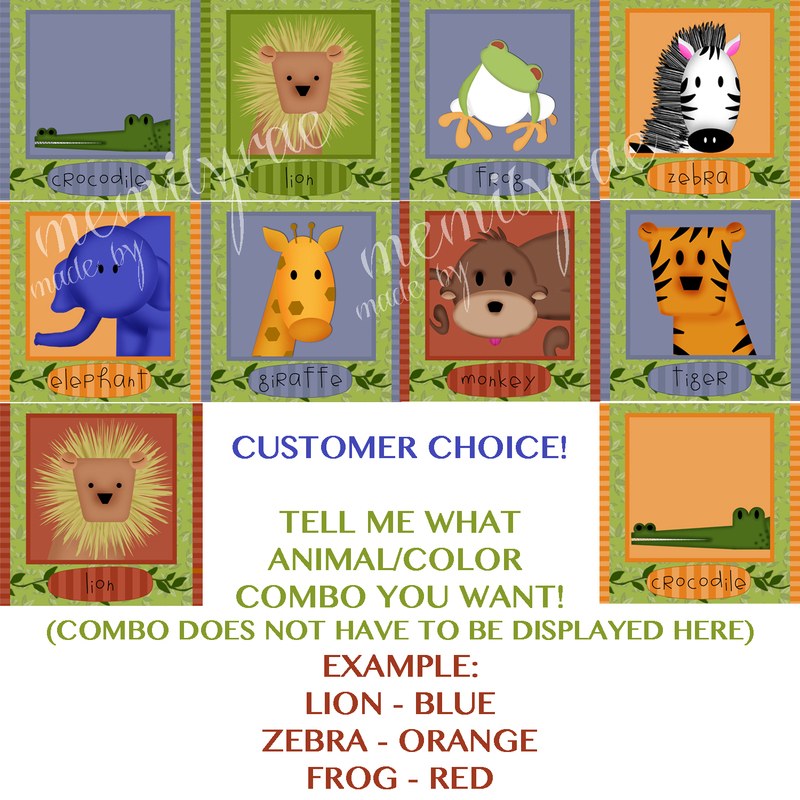 Posted in Baby and tagged Baby Shower, Jungle Animals, Wall Decor. Bookmark the permalink. What I love: Beautiful pictures and very serene and calming – simply a beautiful announcement! *Personal information is blocked for privacy. Posted in Graduation and tagged 7 x 5 Graduation, Double Sided Graduation. Bookmark the permalink.